It is a time of rumours, a time of great suggestions and endless possibilities. Well, it's felt like that anyway, ever since Apple announced its Apple Arcade subscription gaming service earlier in the week. 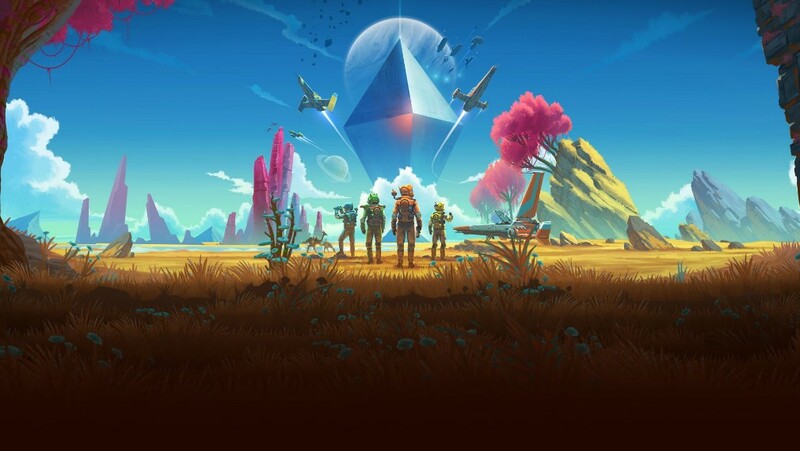 Now an advertising image has sparked another round of guess work - because at first glance it makes it look like No Man's Sky is coming to Apple Arcade. We've included the image, which was first pointed out to us by one of our intrepid Twitter followers, Peter Hunt, just below this paragraph. And from a quick peruse of the information, it does look an awful lot like No Man's Sky might be heading to the Apple Arcade. 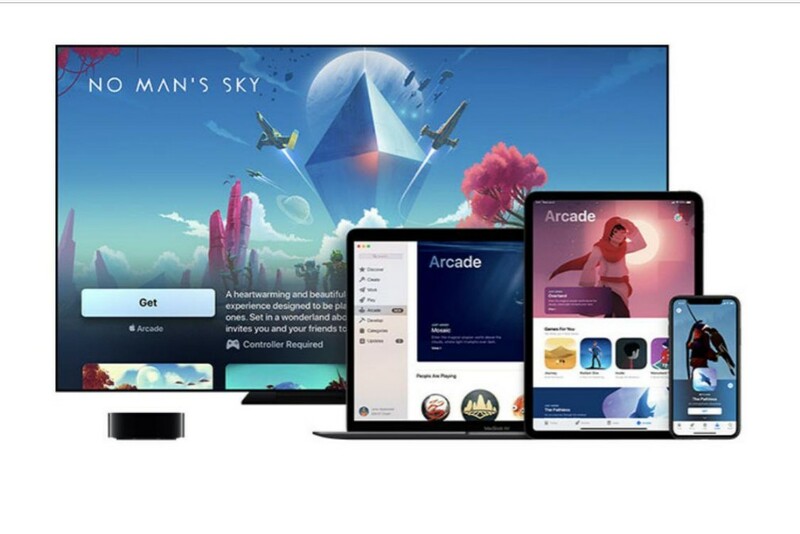 There it is, in the background, on the Apple Arcade Store for Apple TV. But dig a bit deeper and things look like they start to fall apart. There's a store description poking out there as well, and a quick read of it should set alarm bells ringing. 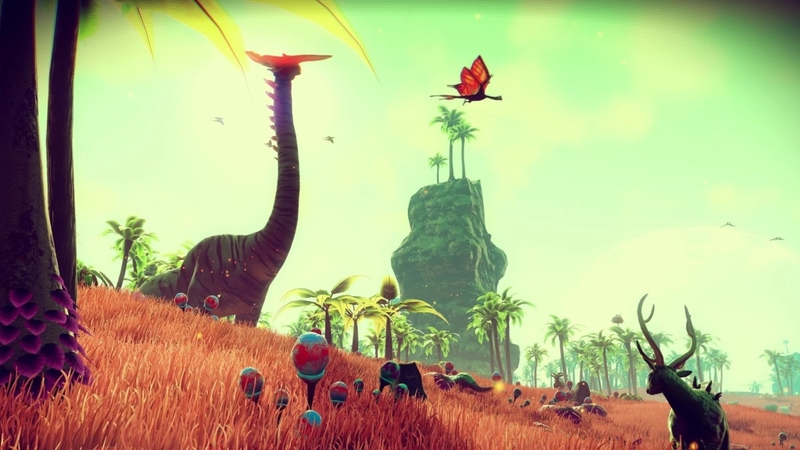 It's not describing No Man's Sky. According to this Reddit post, it's actually talking about Sky: Light Awaits. It's another game with the word sky in its name, from Thatgamecompany. That should be the end of the matter then, right? Clearly the wrong image has been used in some marketing. Or has it? 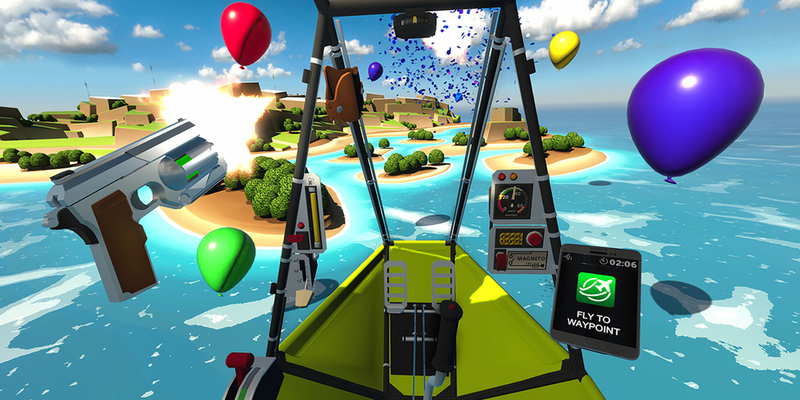 Sky: Light Awaits, is actually a free to play game that's available right now on the App Store. And Apple has made it plenty clear that every game coming to Apple Arcade is going to be premium. Sky: Light Awaits is a heartwarming and beautifully-animated social adventure experience designed to be played together by you and your loved ones. Set in a wonderland above the clouds, Sky invites you and your friends to fly up to explore the buried mysteries together and rebuild a fallen kingdom for its ancient inhabitants. Using your courage and compassion, players must connect as a community to share and build on their flame to spread light back into the world. The plot, as one might say, has definitely thickened. 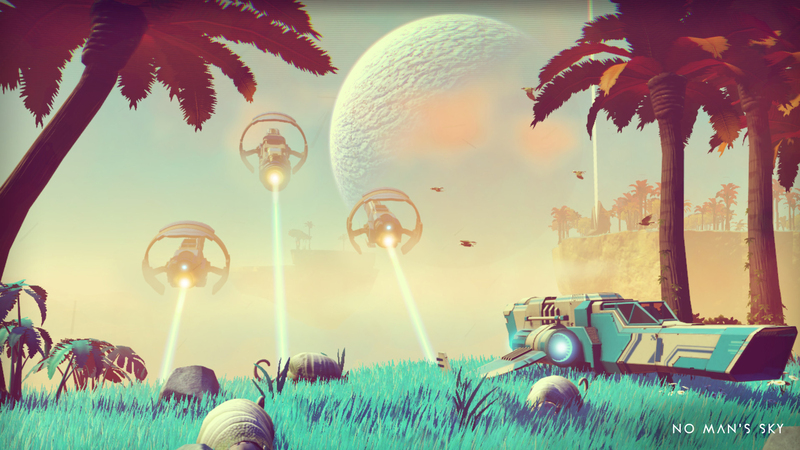 We've reached out to No Man's Sky developer Hello Games for comment, and we'll let you know what they say. In the meantime, what do you think? Is this a snafu at Apple's end with the image, or is it a foul up with the text?